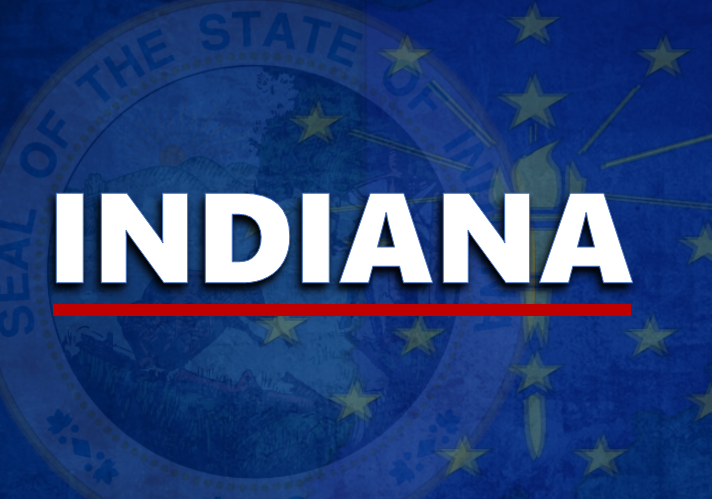 STATEWIDE--A new study says Indiana has one of the lowest costs of living in the country. The study was done by the Missouri Economic Research and Information Center. It says Indiana had the third lowest cost of living in the Midwest and the ninth lowest nationally in the third quarter. On a scale of 56.4 to 186.3, Indiana's cost living index was a 90 trailing only Missouri and Kansas in the Midwest. That comes with a downside, however. The study also discovered that on average, people in Indiana who work full-time earn $2,100 less a year than other Midwesterners and make about $0.67 less an hour today than they did in 2004. The state with the cheapest cost of living was Mississippi. The most expensive cost of living belongs to Hawaii.